Godzilla vs King Kong Officially Happening in 2020! Its official folks. The biggest battle to grace the silver screen is on its way. Several weeks ago Legendary moved Kong: Skull Island from Universal to Warner Bros in the hopes of combining the two properties for the mother of all fight films. 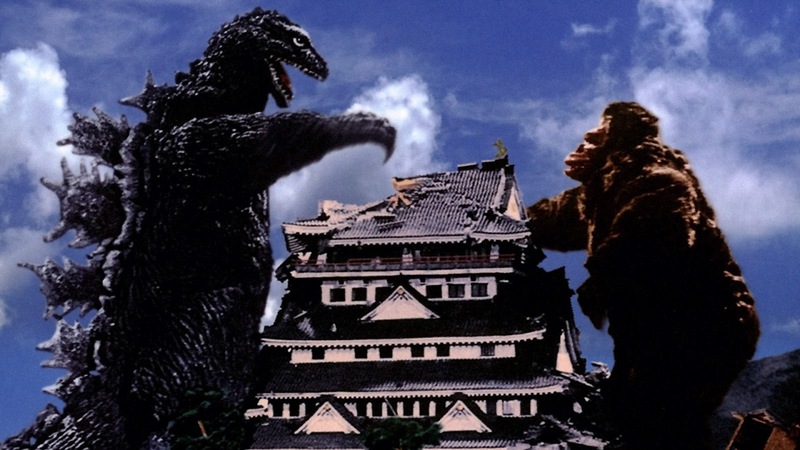 Now the two studios have turned rumor into fact and announced that Godzilla Vs. King Kong will hit theaters sometime in 2020. The plan was for Kong: Skull Island to kick-off a three picture series, followed by Godzilla 2 and finally culminating in the epic battle film between the two monsters. Kong: Skull Island will take center stage on March 10, 2017 and Godzilla 2 is set to roar into theaters June 8, 2018. The final film doesn’t have a concrete date yet, but we do know it is expected to hit in 2020. It’s expected that the two beasts will fight but it isn’t out of the question that they might also team-up for the greater good. Remember, the second Godzilla film is rumored to include such classic foes as Rodan, Mothra and King Ghidorah. Could the duo join forces to take down some of the most legendary kaiju in film history? We’ll find out in just a few short years. For the time being I hope we get some some good teaser clips at the end of the first two films to set up that epic “fight film” feeling. This entry was posted in Breaking News, Film and tagged godzilla, Godzilla vs King Kong, King Kong, Kong: Skull Island, Skull Island. Bookmark the permalink.